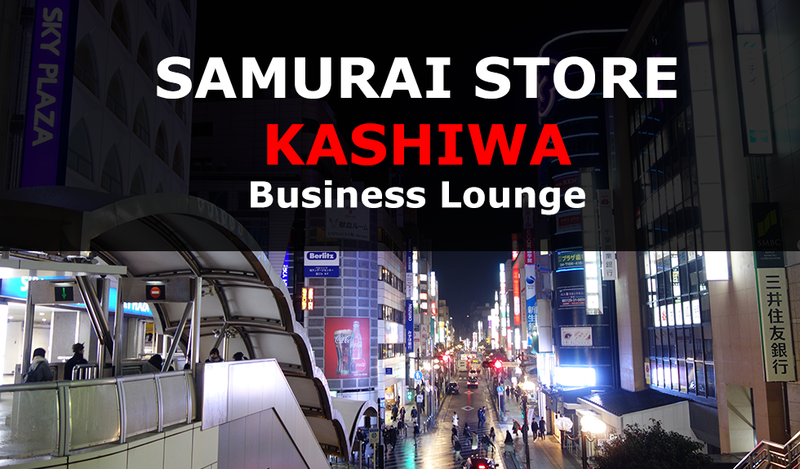 Kashiwa Business Lounge | Samurai Store, Inc.
We are happy to announce that our new "Business Lounge" was just opened in Kashiwa City, Chiba prefecture, known as the "Bujinkan's dormitory city". 1. Know about our products / get a catalog. 3. 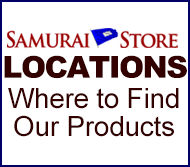 Try-on the samurai armor for free! 4. 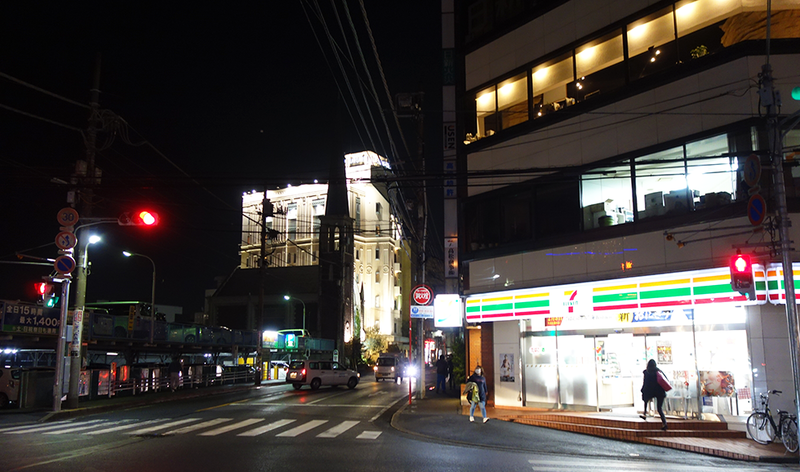 Have a business discussion with us. 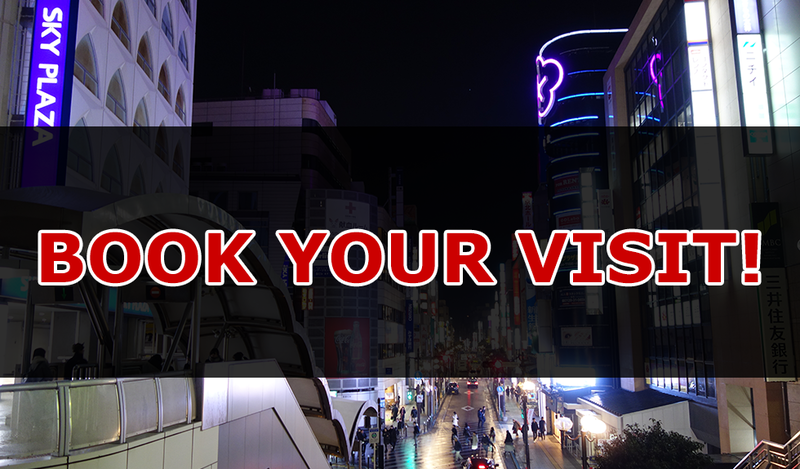 FREE Samurai Armor "Try-On" is offered for Bujinkan Practitioner!